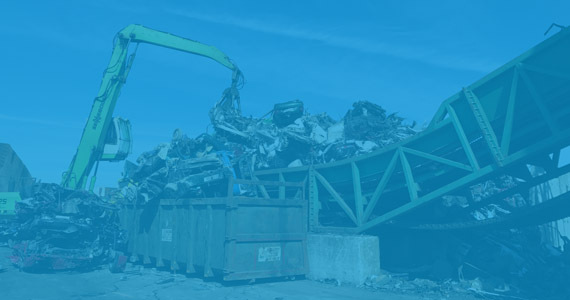 Oran Metal Group purchase scrap from Companies, State Agencies, Contractors, Waste companies & Car Dismantlers. 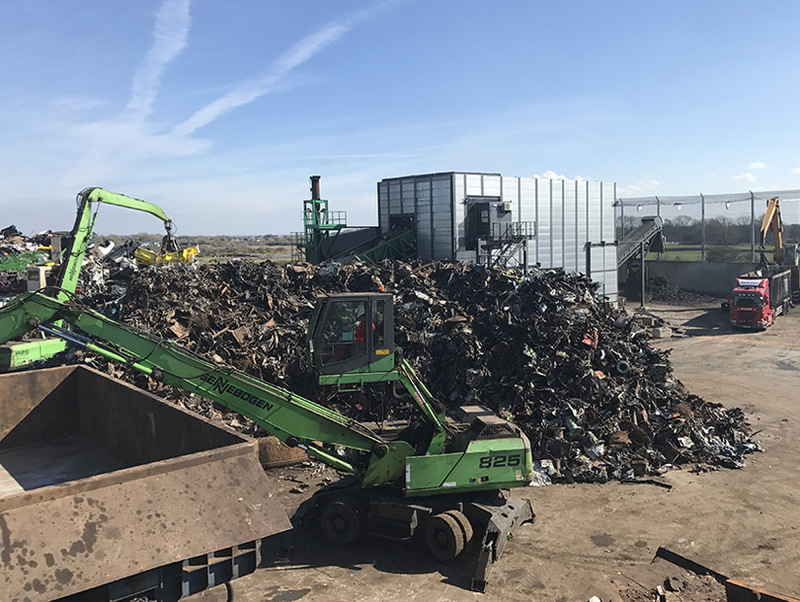 With our fleet of modern vehicles with roll on roll off skips and grab loading cranes, we are well equipped for the collection of all types of scrap metal waste. 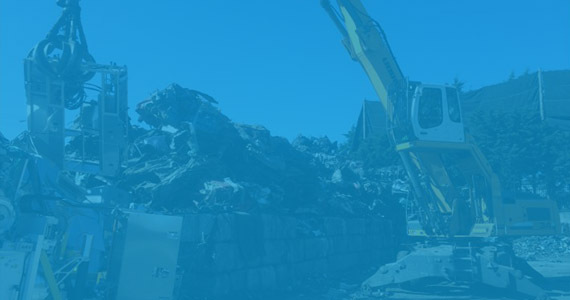 Our fleet of modern vehicles are available for the collection of all types of scrap metal. We offer an on-site destruction and dismantling service for large pieces of plant or industrial structures. 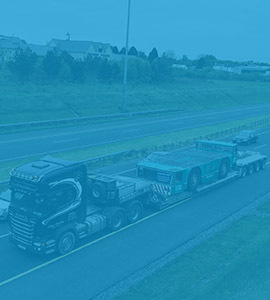 Oran Metal Group is the leading metal recycling company in Ireland, purchasing scrap from a wide variety of customers across the country. 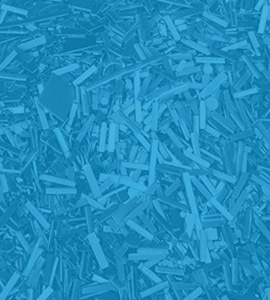 With over 50 years experience in the sector, Oran Metal Group can guide its customers on the best solutions for proper and compliant metals disposal while guaranteeing maximum value return.